An innovative device and new measurement methods will ensure more accurate diagnosis and treatment of hearing conditions. 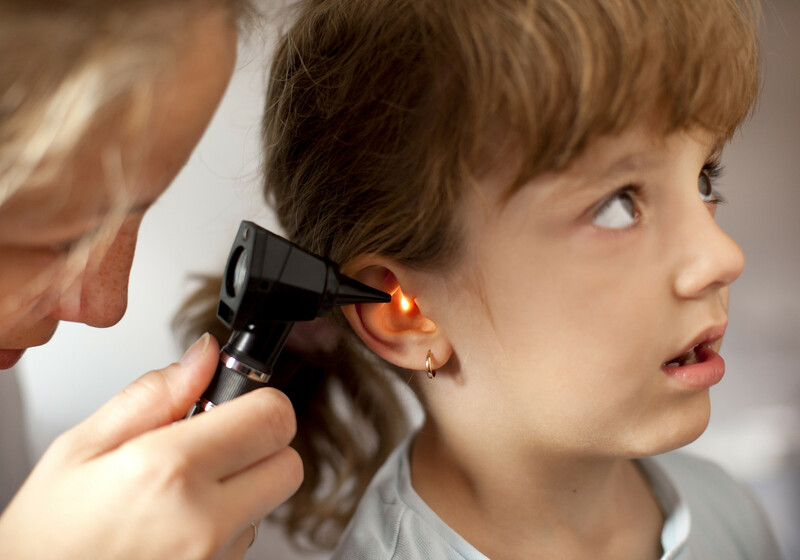 Hearing loss is an important public health concern with substantial economic costs, estimated at over €200 billion a year, and social consequences. Two key measures which can be implemented to manage this problem are effective hearing screening programmes and the prevention of excessive noise exposure, both of which must be underpinned by robust measurements. This project will use results from EMRP project HLT01 Ears to further develop and validate the innovative universal ear simulator concept in readiness for clinical practice. The device, used to calibrate hearing test equipment used in screening programmes, is designed to best represent the ears of the person being tested and will ensure more accurate diagnoses and treatment. New noise measurement methods will also be developed to determine the impact of non-audible sound on hearing, mental health, cognitive abilities and general wellbeing. Achieving these objectives will be a crucial contribution towards effective hearing assessment and protection for Europe’s citizens.